It is a privilege and a pleasure to meet and greet you through this communique. I am Rev. Dr. Nathaniel L. Edmond and I’m honored to serve as a member on the Advocate Health Care and the Advocate Sherman Boards of Directors. 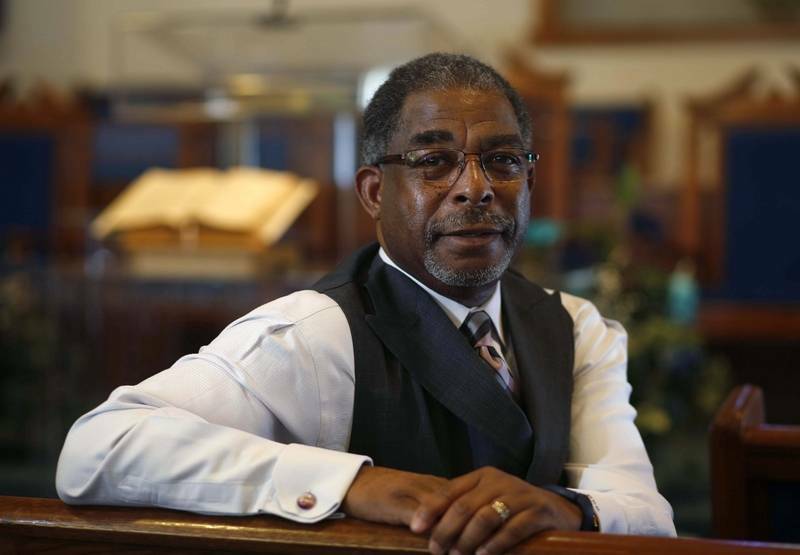 I was invited to submit this article as the Pastor of Second Baptist Church of Elgin. 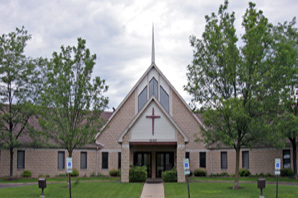 Located in Elgin, Illinois, Second Baptist Church has a proud history. We were established by a group of ex-slaves brought to Elgin from Franklin County, Alabama. This month we are celebrating our 150th Anniversary. To God be the glory! This publication focuses on some of the stark realities of underage drinking and opioid and heroin addiction. Drug abuse and alcoholism are major problems in our society. As a Pastor, I am often called upon to help others navigate through the hurt and brokenness caused by these problems. Allow me to share two real-life stories. Of course, the names have been changed. Honestly I never thought much about the problems with heroin until I received a call one night in 2013. Suzy, a young member of our church, was being rushed to the hospital due to an overdose. Sadly, she did not survive. I delivered Suzy’s eulogy and I will never forget that day. I saw her mother and father writhing in pain and completely devastated by the loss of their child. Despite our repeated efforts to get Suzy into a rehab program, she was never ready nor willing to face her addiction. In 2012, I buried a beautiful young mother. Susan was an alcoholic. Although we were successful with getting her into a treatment center, she was unable to complete the program. The power of alcoholism was stronger than her desire to overcome it. Susan died from alcoholism. She left behind a teenage son and daughter. Her daughter now has a beautiful baby girl who will never have a chance to know Susan as a loving grandmother. These are just brief examples of the real lives, love, and potential that have been lost due to drug abuse and alcoholism. Because of your chosen vocations, many of you may already know just how real, and dark, these issues can be in our families and in our communities. Let us pray for the Holy Spirit to lead and guide all of us into a brighter future.